>Tobi Attempts to Rescue 6 CEOs From Silicon Valley Fashion Fails | curated sf: Eat. Shop. Play. Originally published in 7×7 SF. So you’re in with TechCrunch, have 500+ connections on LinkedIn and are getting cash from Sequoia Capital. The thing is, you’re still rolling into work in ill-fitting jeans. Last year, our little Mark Zuckerberg was listed among Esquire’s top 10 worst dressed list inThe 2010 Celebrity Hall of Shame. Zuck shares the bi-winning honor with none other than Charlie Sheen. Yikes. 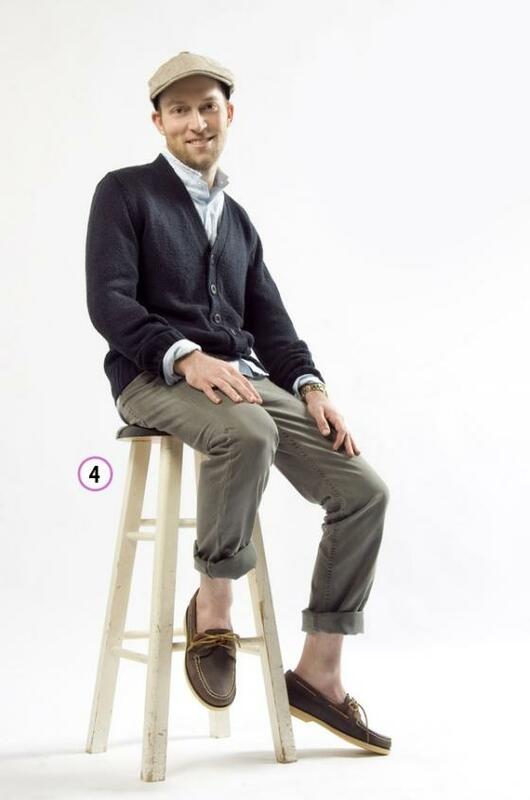 Inspired by Zuck’s worst dressed profile, the stylists at Tobi decided to take action with theirCEO Style Guide. Armed with cardigans, fitted shirts, and boat shoes, Tobi went deep into the trenches of Silicon Valley, dug out six lucky CEOs and gave them one heckuva makeover. 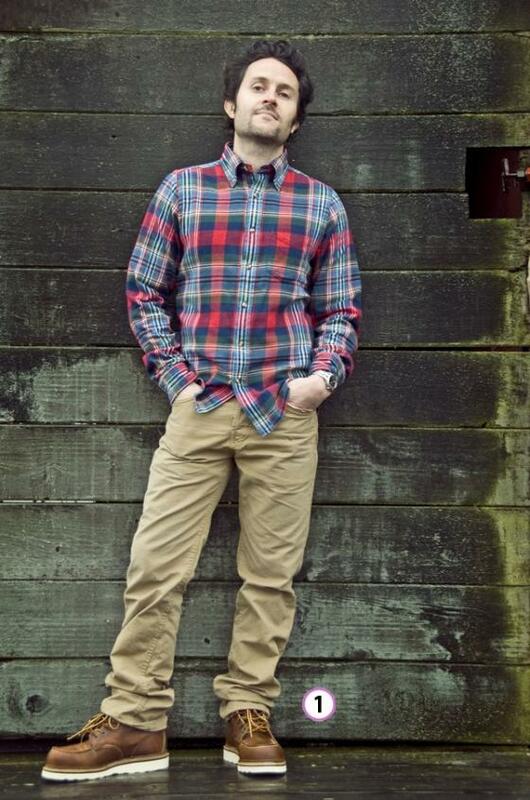 Check out these six newly made men, geeking out on good style. 1. Rick Marini, founder and CEO of BranchOut. 2. Tim Ferriss, author of The 4 Hour Work Week and The 4 Hour Body. 3. Kamal Ravikant, CEO of Revnetics. 4. Alex Rampell, Co-founder and CEO of TrialPay. 5. Naval Ravikant, co-author of Venture Hacks and co-creator of AngelList. 6. 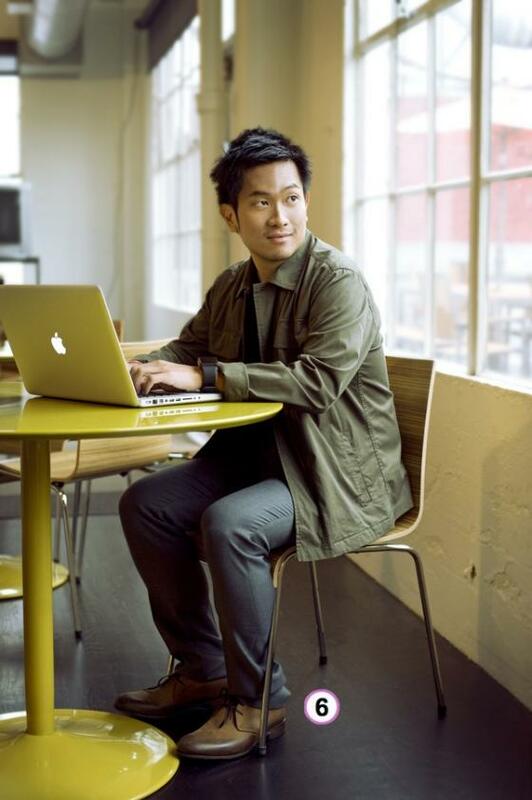 Greg Tseng, Co-founder and CEO of Tagged.